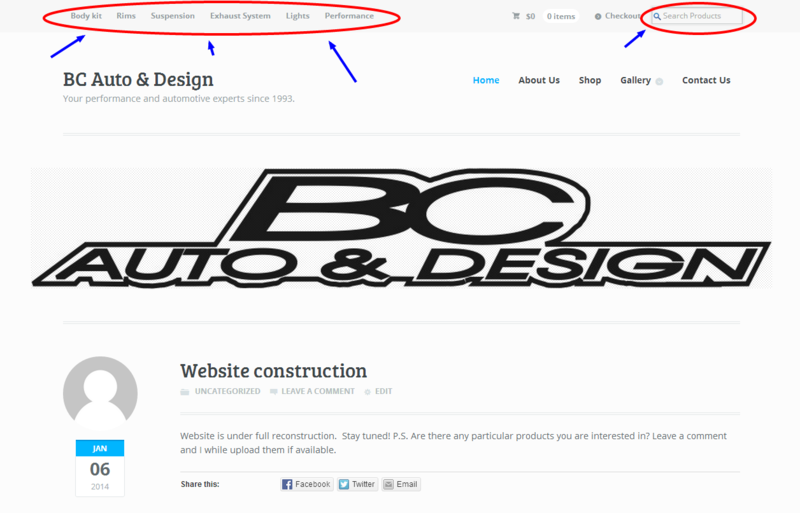 If you are new here, welcome to www.bcautodesign.com. 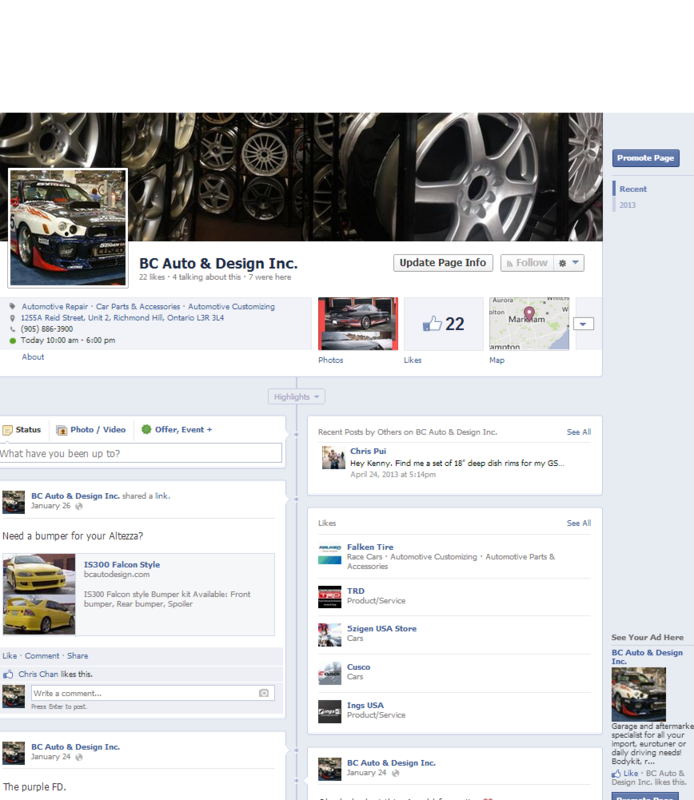 We are an automobile aftermarkets and performance store and garage in Richmond Hill. Aside from our products, we also provide full vehicle maintenance, repairs and bodywork. To our old customers, you can see that we have completely changed from the old website. We hope to bring you a cleaner and also more intuitive website for you to browse our products. If you are interested in our products but don’t know where to begin, try our product links at the top or the search bar in the top right corner. Hello, looking for Nissan 350z hub for steeringwheel, front lip for g35 coupe.